All of our Volume seats are on a limited time only, while supplies last BOGO special. 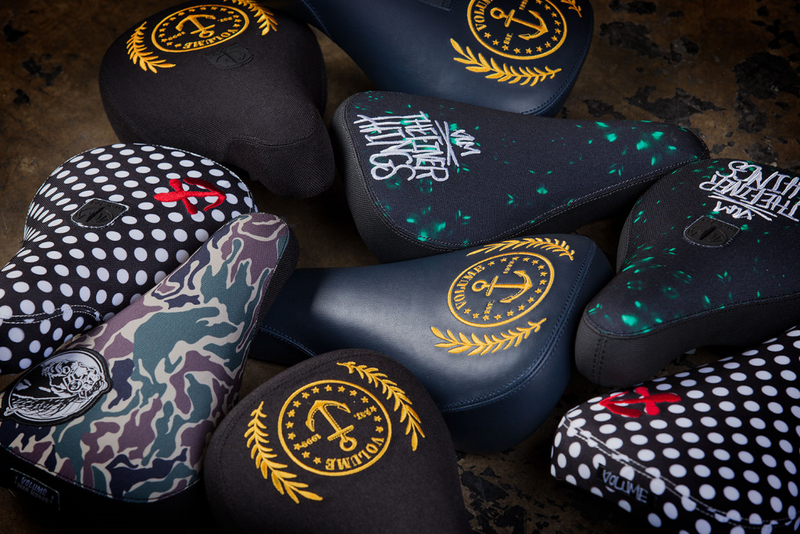 Buy any Volume seat, get one free, and you can mix/match styles and models. No codes necessary, just put in the notes which seats you want free for each paid seat. Easy as that. 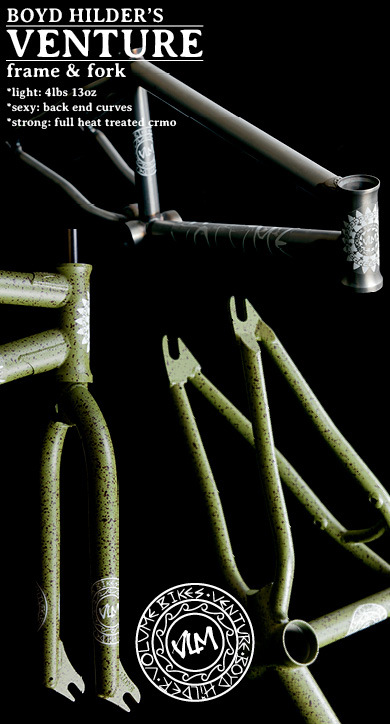 Seat included are Broc Raiford’s Nautical V1 & Nautical V2, DeMarcus Paul’s War Horse, & The Finer Things.